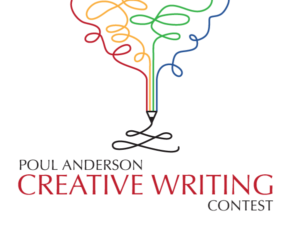 The 2019 Poul Anderson Creative Writing Contest is now open and accepting entries. Learn more. Donte to the Friends or become a member today, via paypal. 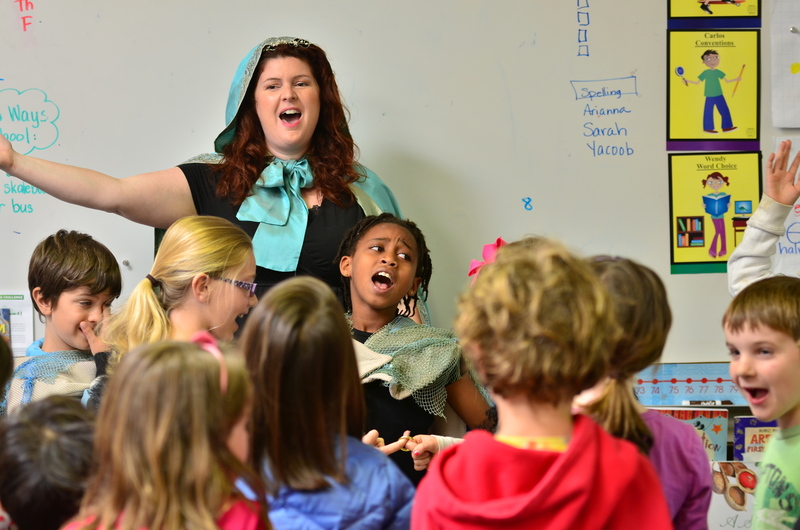 Annual individual memberships are available for as little as $50 per year – $25 for seniors. Want to be the first to know about the latest news and events at the library? Subscribe to our newsletter today. 1:00 p.m. to 6:00 p.m. The first Thursday of the month, from 10:00am to 12:00pm, feature ‘dealer days’ in the bookshop/sorting room. Public sale dates are July 4 and November 16, 2019.